BMW 3 Series car leasing. 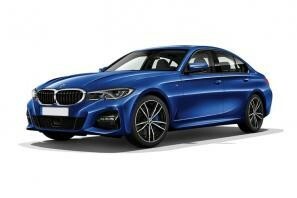 Find the best BMW 3 Series leasing deals at CarLeasing.co.uk. The 3 series is already a familiar sight on the UK?s roads, despite the latest BMW 3 Series only actually being launched a few years ago. The range is wide, with a number engines, trims and even a four-wheel drive version the 3 Series xDrive (which now outsells the Audi A4 quattro). Find your perfect BMW 3 Series by browsing our deals below. Choose from a range of optional extras and even insurance or maintenance if you want complete peace of mind. 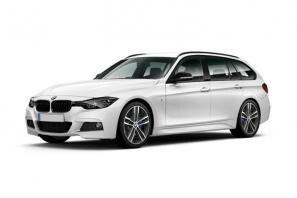 Our latest BMW 3 Series leasing deals. 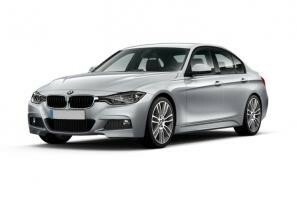 Click the links below to view our latest BMW 3 Series leasing options. 3 reasons to lease your next BMW 3 Series from us. We deliver your brand new BMW 3 Series vehicle for no additional cost.